Cold weather, snow, and ice storms can cause severe damage to your home or business. When these types of disasters strike, immediate action is necessary to minimize damage to your property. Extreme cold weather can cause pipes to freeze and burst. Typically, pipes are more likely to freeze when the temperature is below 20°F. The resulting water damage can be extensive. Outdoor pipes and pipes in unheated areas of the home can freeze if not properly insulated or if temperatures are severely cold. In addition, weight of snow and ice can even cause a roof to collapse. Water can sneak into cracks and small spaces and expand when it freezes, causing larger cracks and more damage. The repetition of freezing and thawing cycles can cause small cracks to get larger. 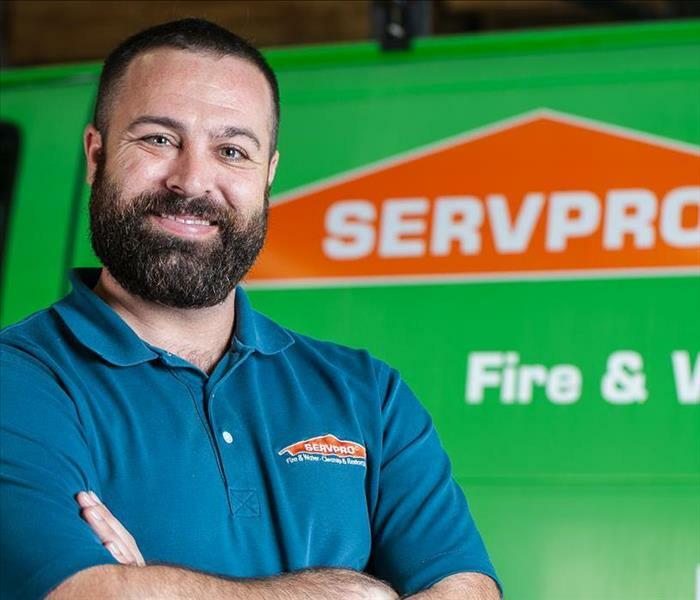 SERVPRO of Haverhill / Newburyport is locally owned and operated, so we are part of this community too. When you have a cleaning or restoration need, we’re already nearby and ready to help. We take pride in being a part of the Haverhill, MA community and want to do our part in making it the best it can be.